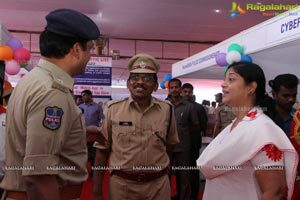 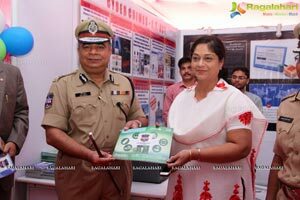 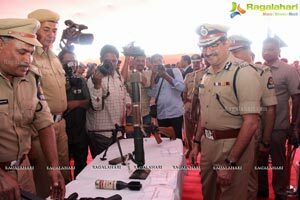 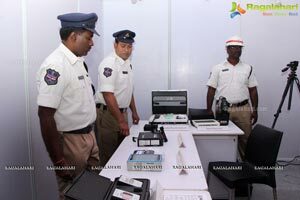 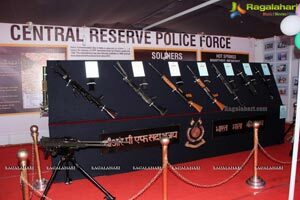 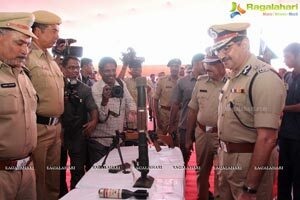 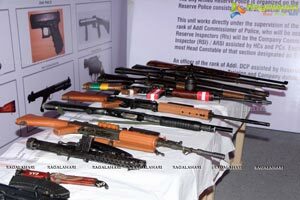 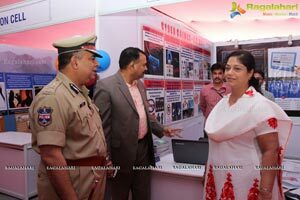 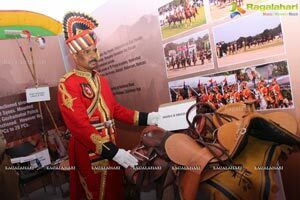 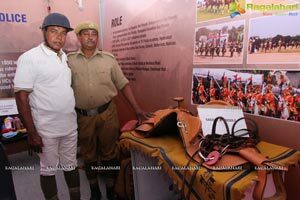 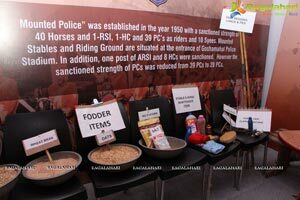 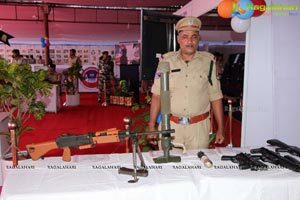 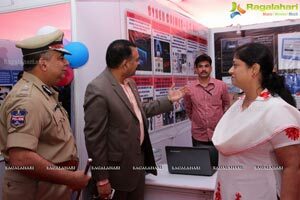 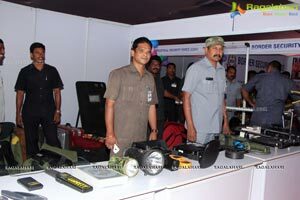 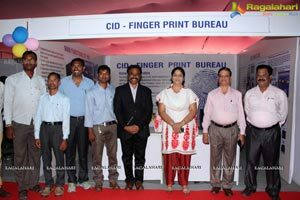 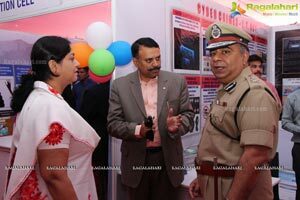 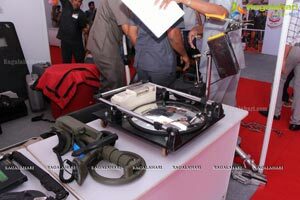 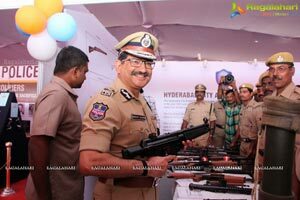 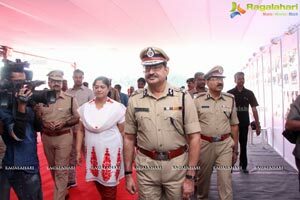 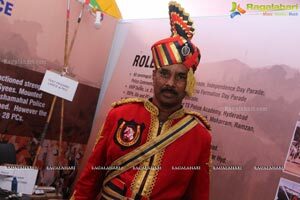 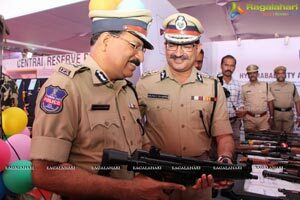 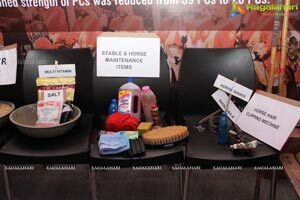 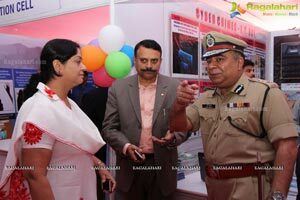 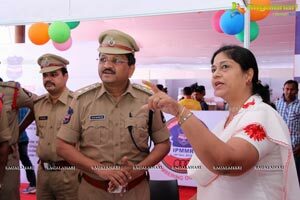 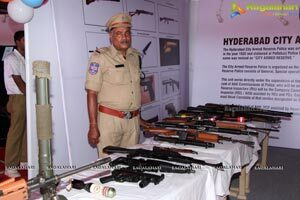 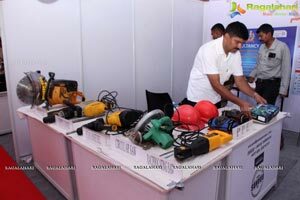 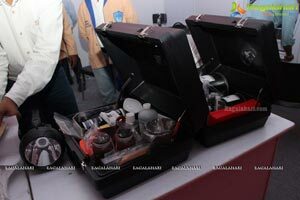 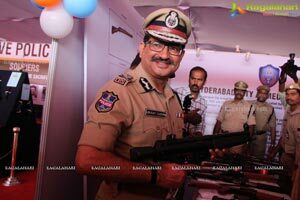 Hyderabad, October 15, 2016: The Indian Police Expo that displays work across all State and Central Police Organizations was inaugurated today at People's Plaza, Necklace Road. 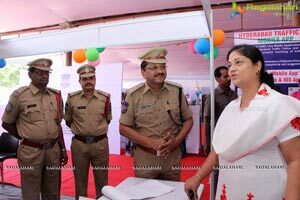 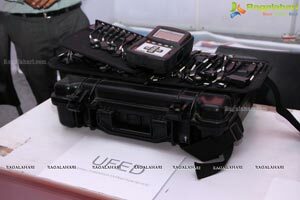 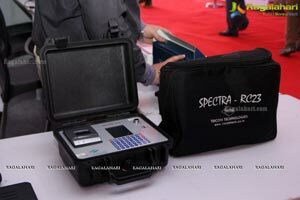 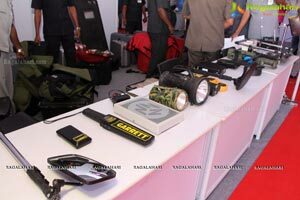 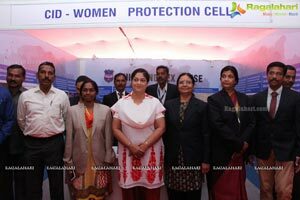 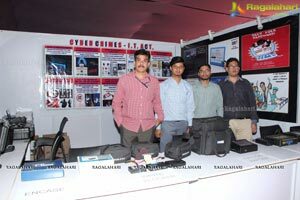 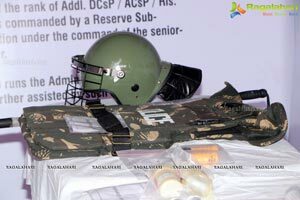 The Indian Police Expo, which is spread over 30000 sq.ft. 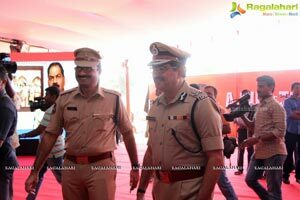 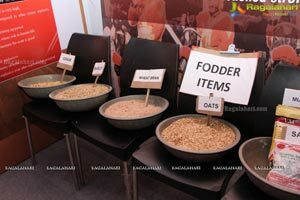 was inaugurated by Shri. 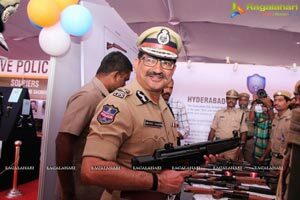 Nayani Narasimha Reddy, Hon’ble Minister for Home, Fire, Sainik Welfare, Prisons, Cinematography, Govt. 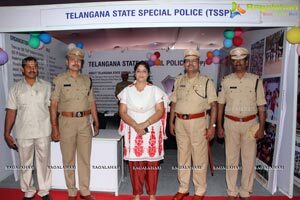 of Telangana. 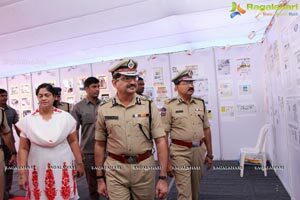 A Hall of Heroes is also being set up with scroll of officers who sacrificed their life in line of duty and citizens can pay their homage & express their solidarity. 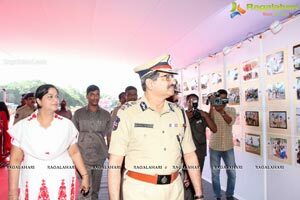 A huge Martyrs' Wall has been set up with names of Police Martyr's with floral decoration and citizens can pay their homage to the brave souls who laid down their life on the line of duty. 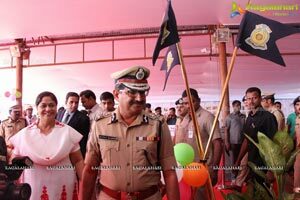 The Martyrs' Memorial Run will be flagged by the His Excellency, Hon'ble Governor Shri ESL Narasimhan, IPS, Govt. 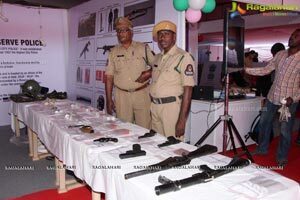 of Telangana on Sunday, October 16. 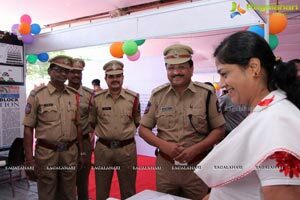 There are three categories for citizen participation: 2K | 5K| 10K Runs. 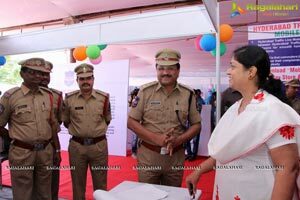 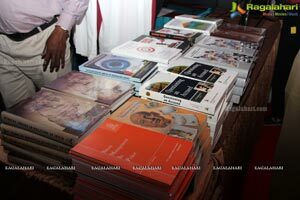 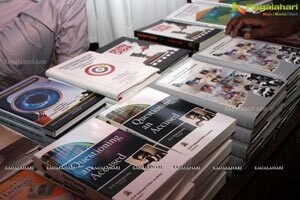 It is also the culmination of different activities being undertaken in the entire State of Telangana that include Essay | Painting | Photography competitions; Blood Donation camps besides having short films and best news coverage on Police in Print & TV media as well. 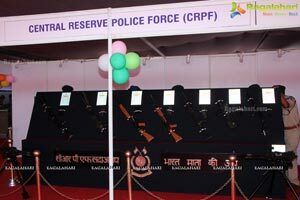 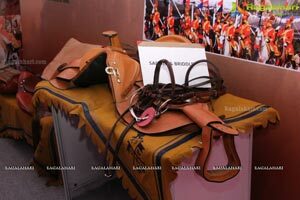 The prizes for all these different competitions will be given by the Hon'ble CM, Shri K Chandrasekhar Rao on Oct 21st at the Police Commemoration Day.